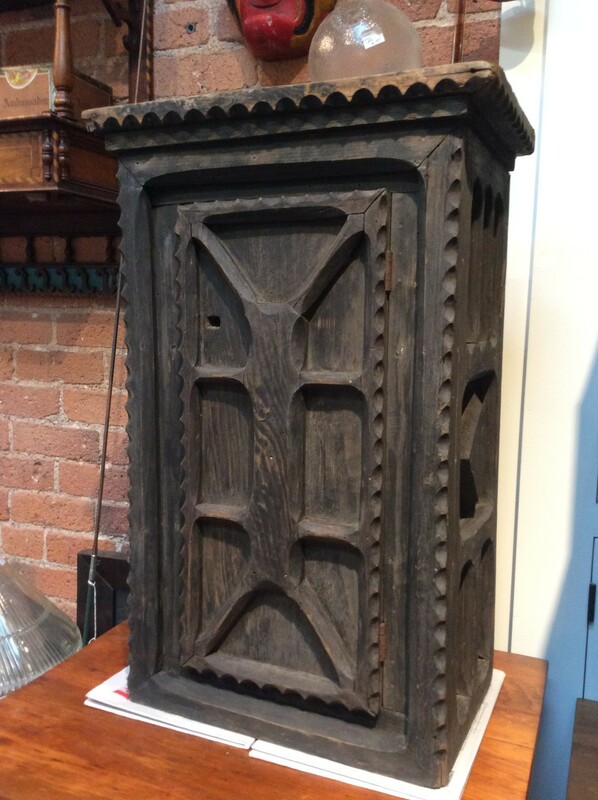 Original finish folk art cabinet. Found in South Western Ontario. Circa 1875.